Learning French grammar can be fun! 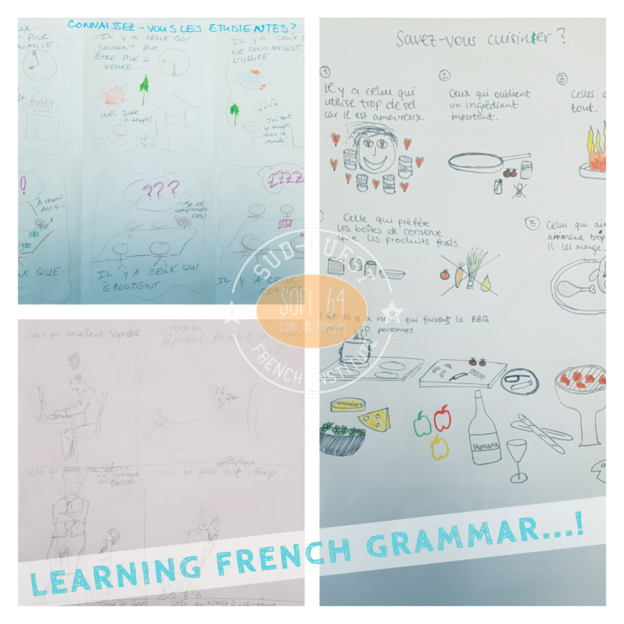 French grammar can be fun to learn! To learn French, you can seat at your table writing sentences and completing written exercises.